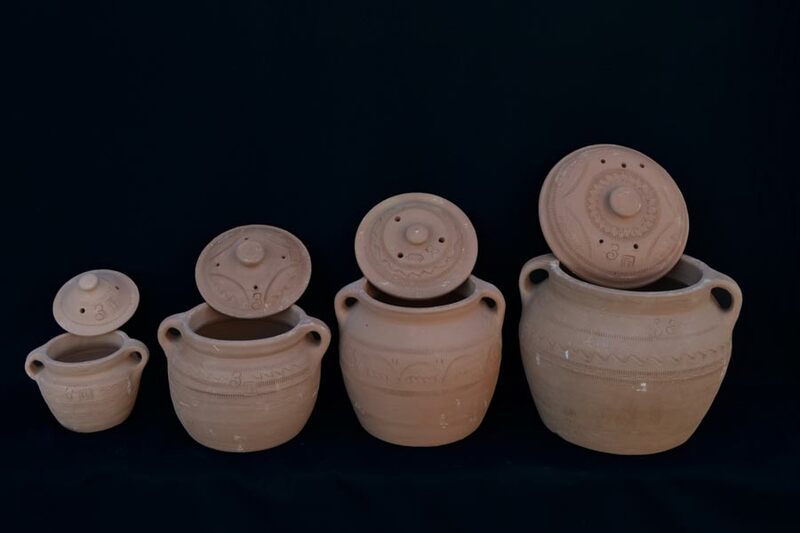 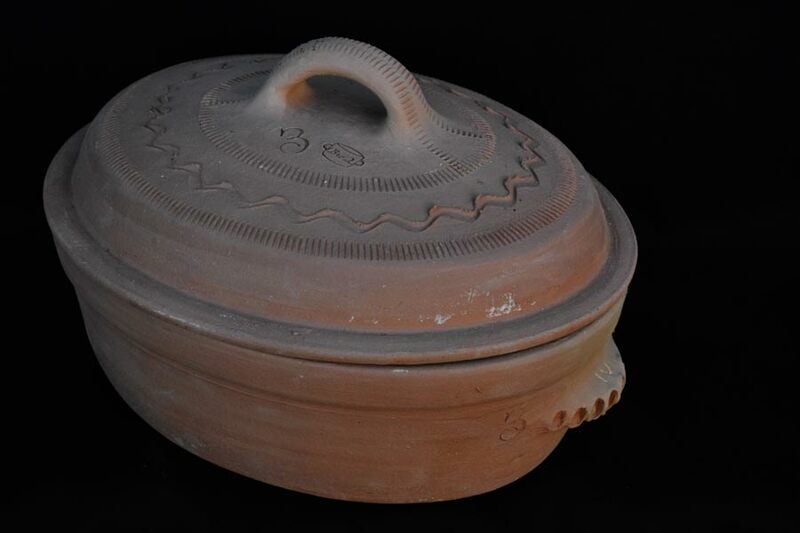 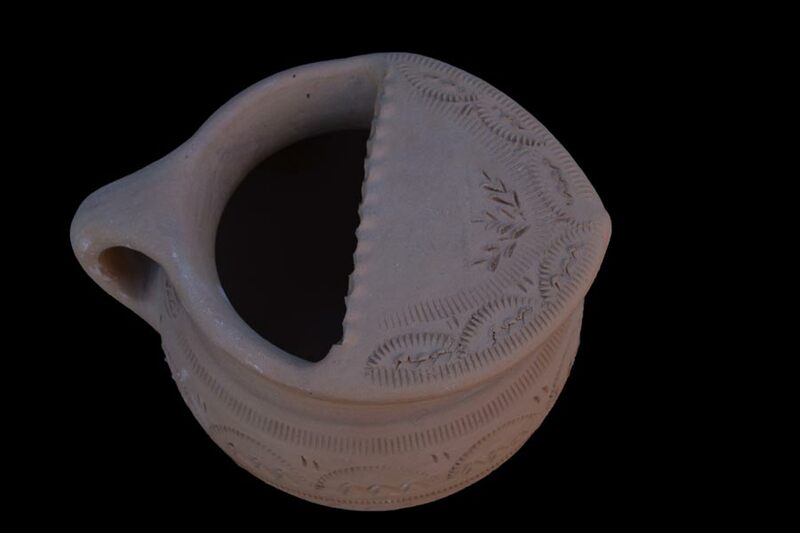 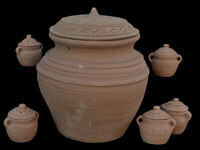 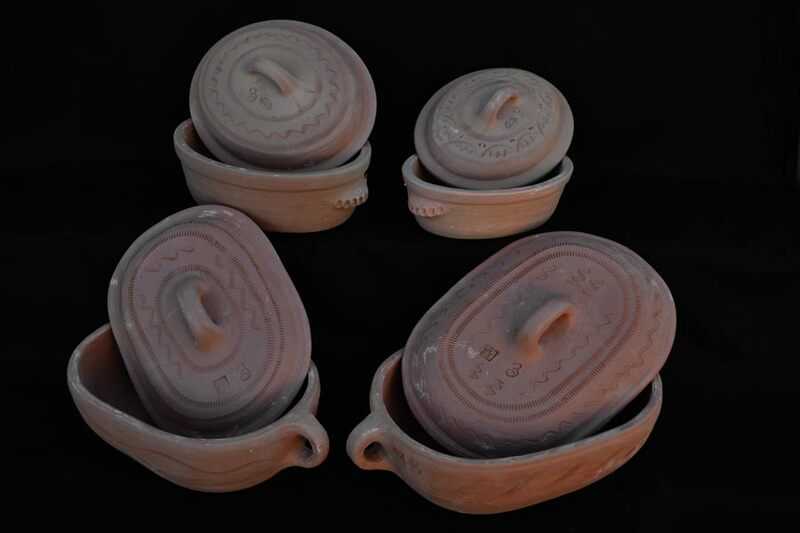 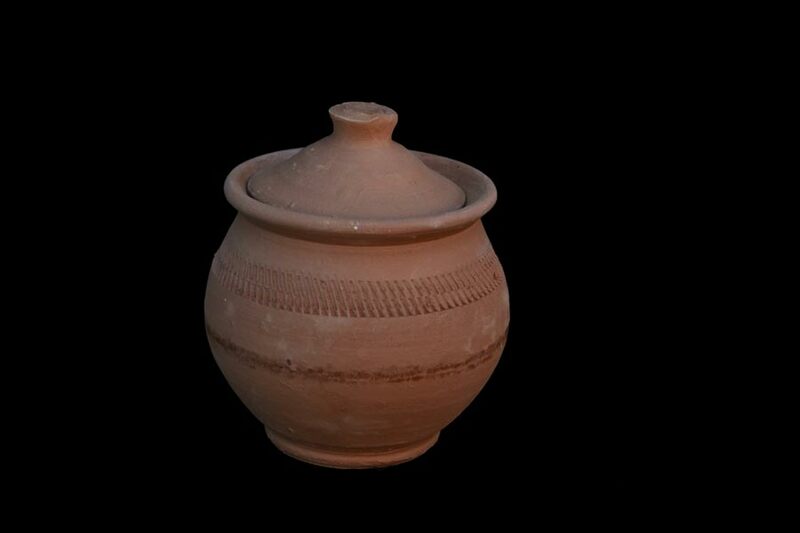 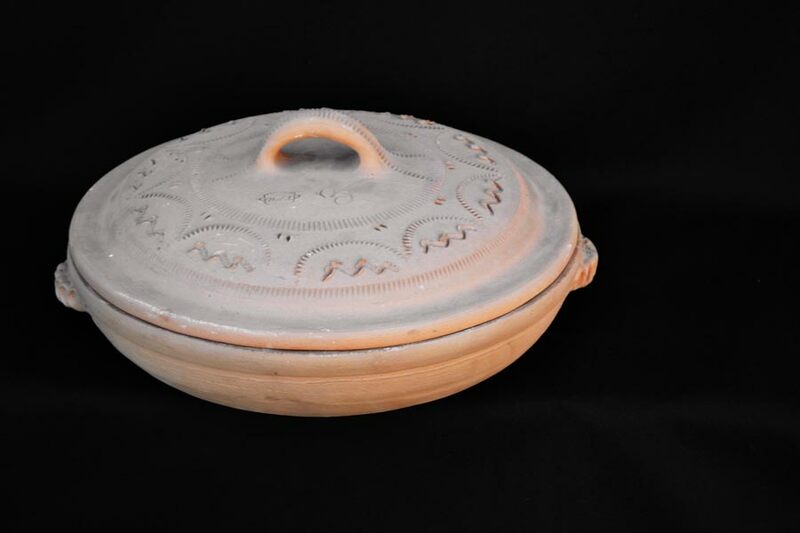 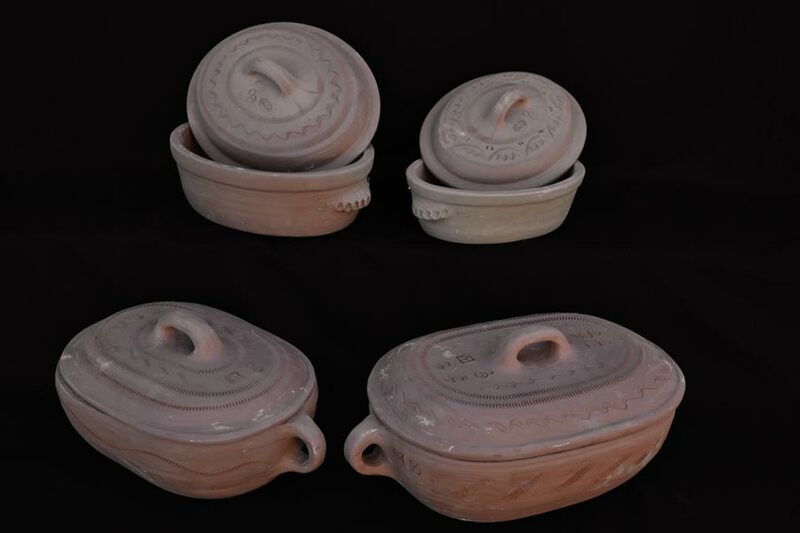 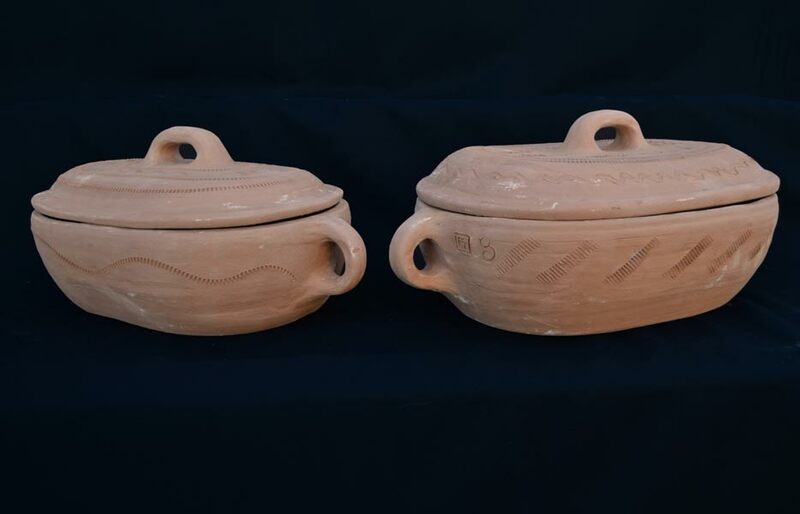 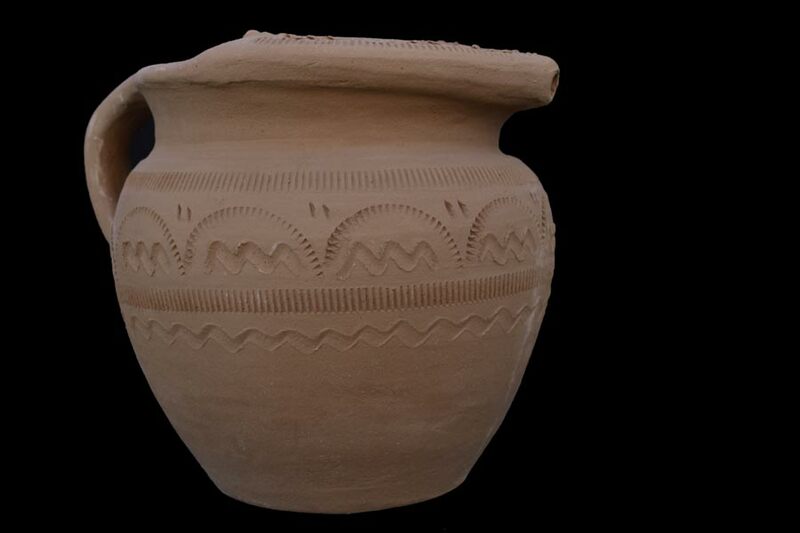 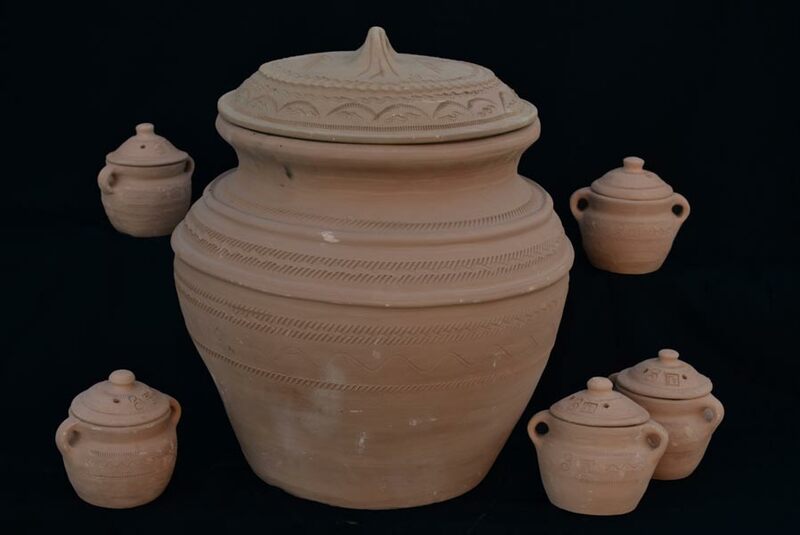 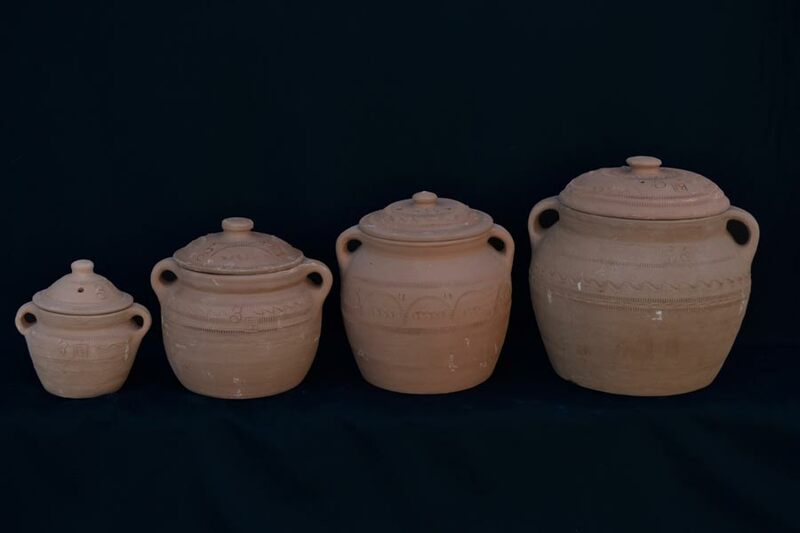 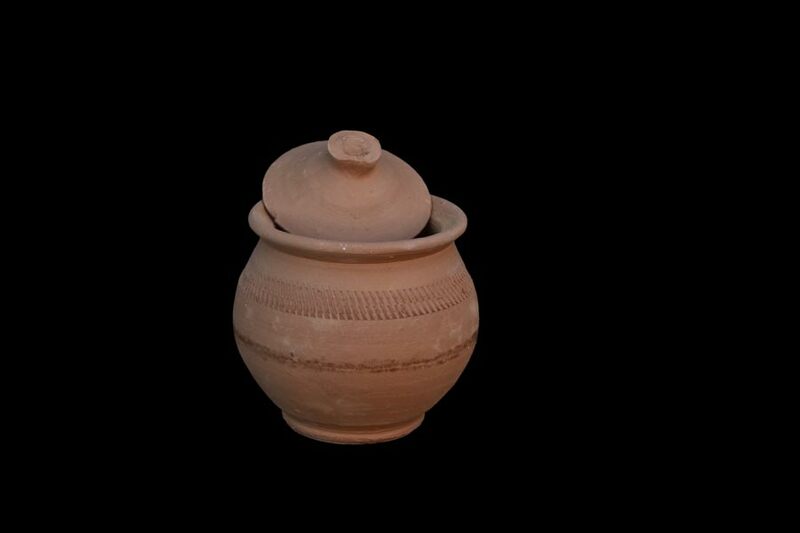 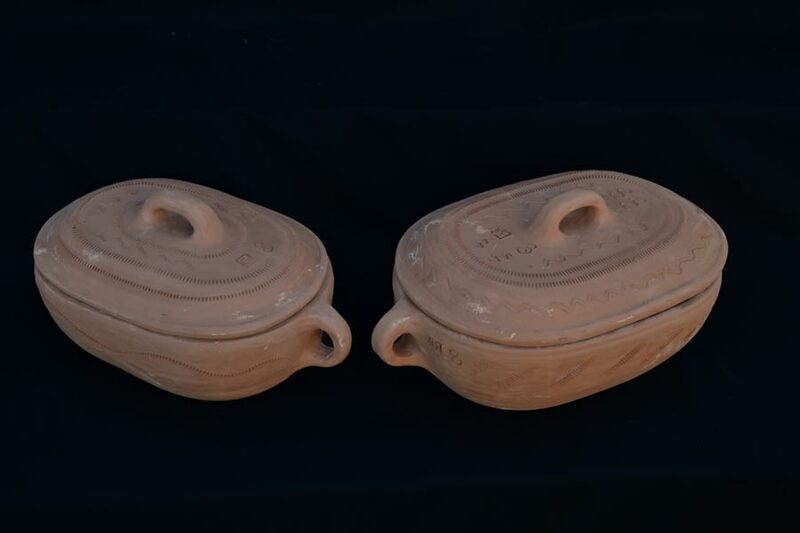 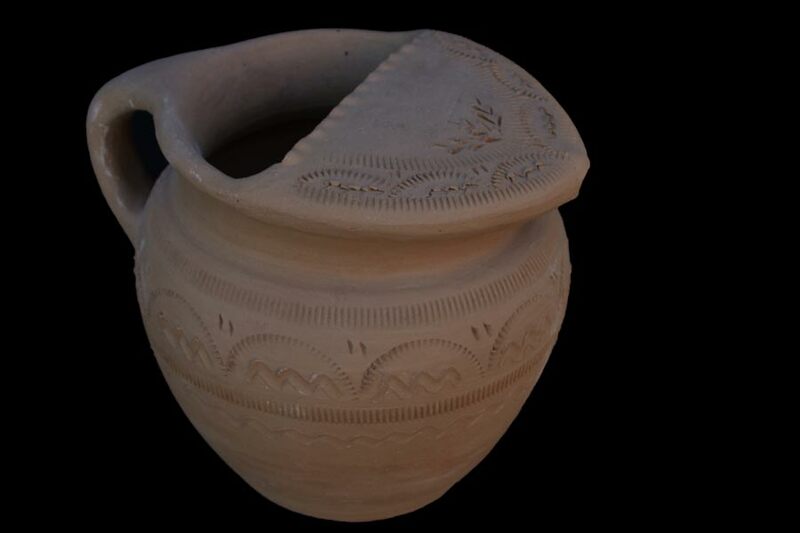 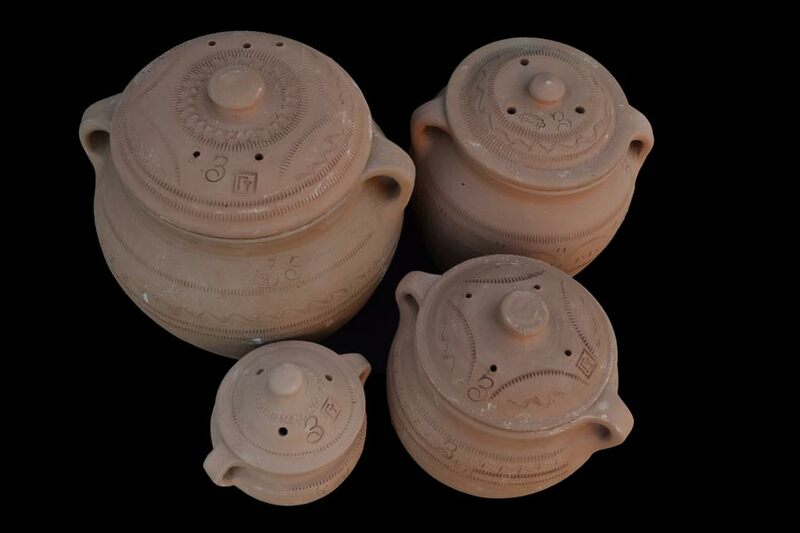 Pottery produced in Zlakusa are unglazed, totally made of natural materials (clay and calcite mineral – it gives dishes strength, resistance to high temperatures and flavoring meals prepared that in it them). 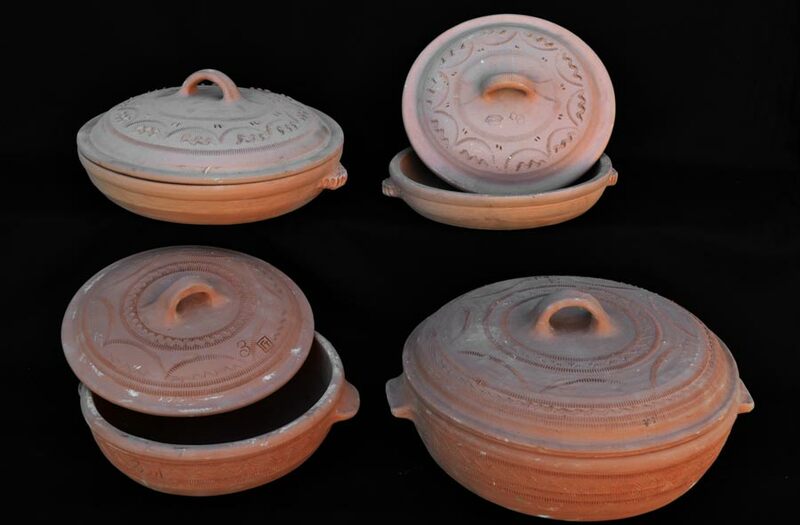 Cookware is designed for preparing food as in contemporary electric devices and on open fire, too and for equipping ethnic restaurants as well. 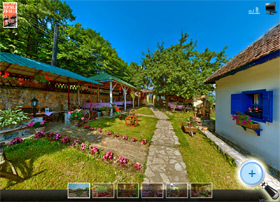 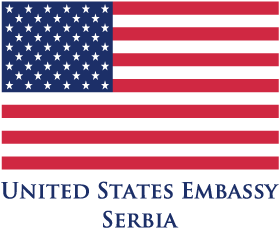 It can be used in most events, gatherings, festivals and fairs around Serbia (Trumpet Festival in Guca, Cabbage festival in Mrcajevci …).